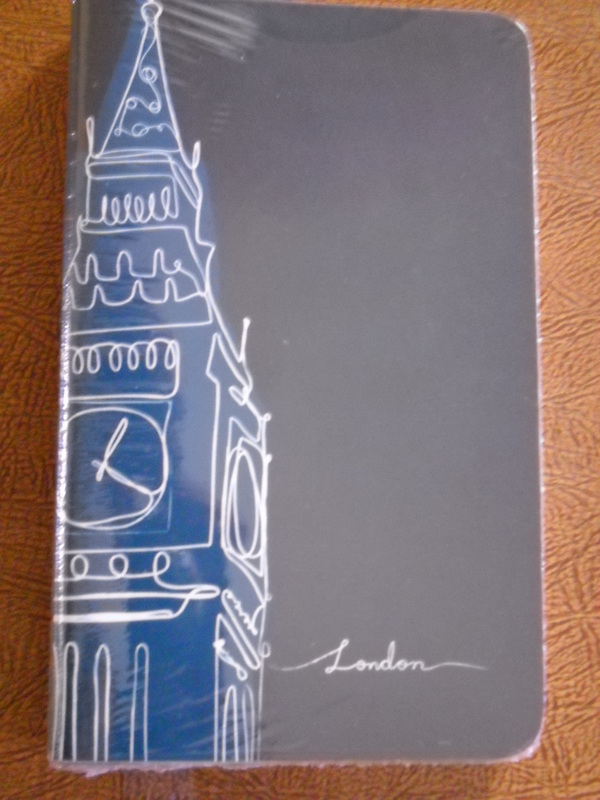 3 fabulous cities-London, Paris and New York on each cover. Oh and a couple of cute pens as well. I neglected to take a picture…sorry about that. Just leave me a comment and you are entered to win. Anyone is eligible even if you have won in the past. A Work of Heart over the years. Today’s winner will be drawn at 9pm PST. will be added to Tuesday’s. Surely you won’t hurt my feelings and let that happen. Happy 5th Anniversary! Thank you for allowing God to use you in such a wonderful way!! Thank you so much Lisa…thanks for being a blessing in my life! Tee hee Barb, you make me laugh. Just my insecurities rearing their naughty heads. I can’t believe it’s already been five years. How well I remember your courage to “jump in” and begin your blog. I am proud of you and I have been blessed beyond words by you sharing your insights and encouragement that you have received from your time spent with Father God. You are a blessing and you are deeply loved and appreciated! You were there from the start saying YES YES and YES! it was one more thing to do…it has supported me so much. Happy fifth anniversary! Love the blog. It’s been fun getting to know you family a bit over the summer blogs about graduation. Blessings! Thanks Grace and congratulations to you having another one headed to college.